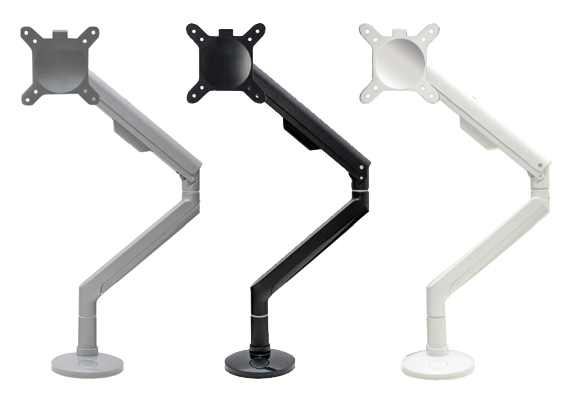 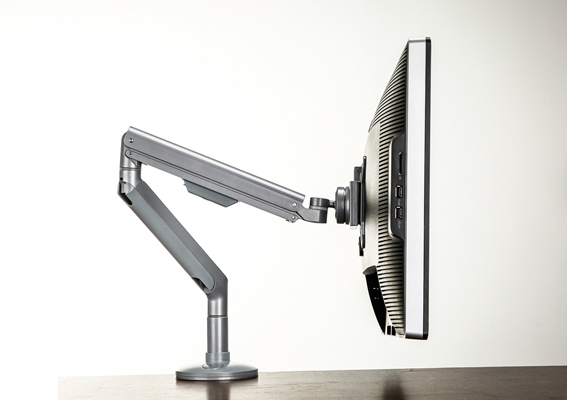 This stylish monitor arm, arguably is one of the slimmest of its type on the market today. 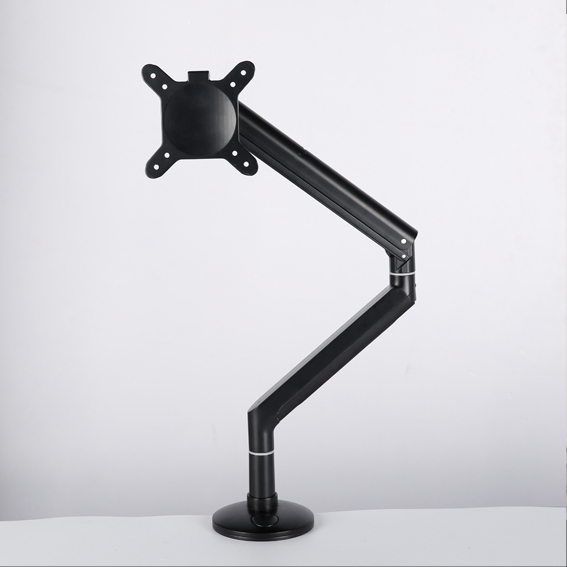 The TYPE F is available in black, white or grey, and comes complete with quick release VESA. 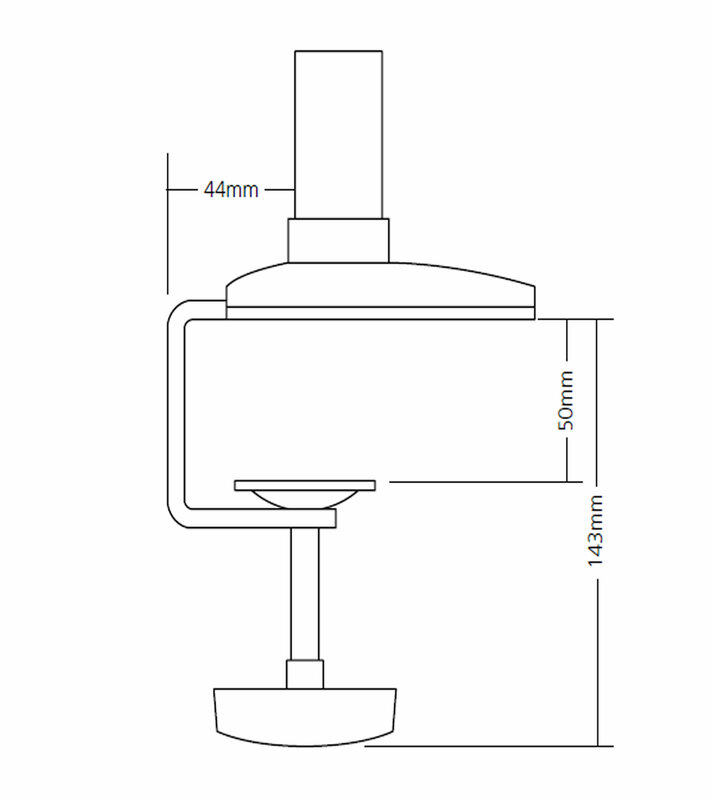 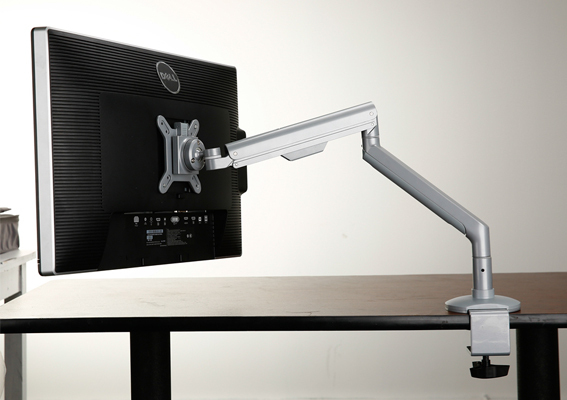 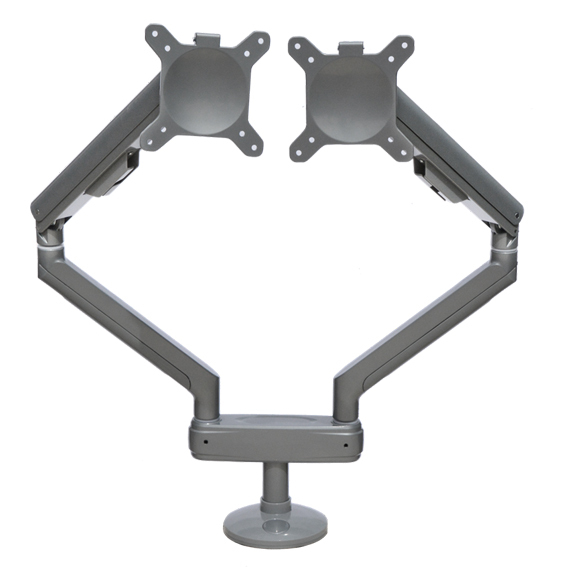 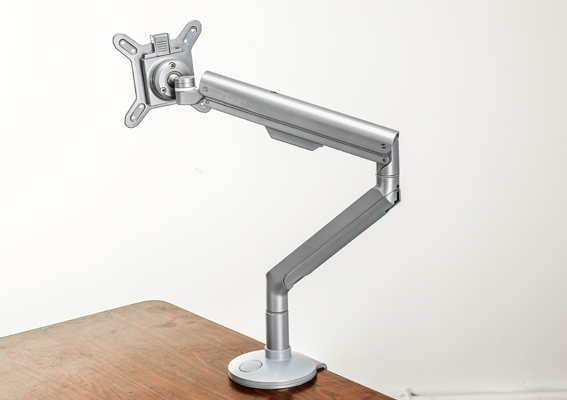 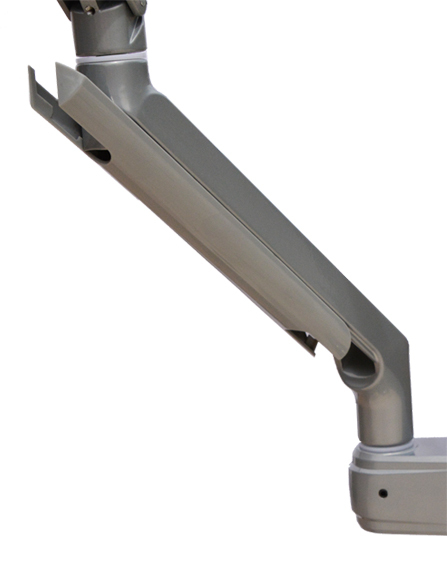 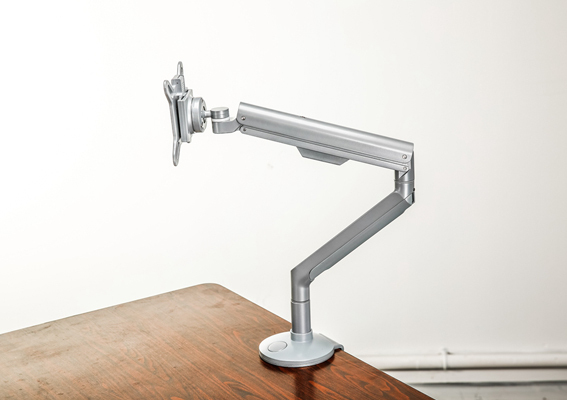 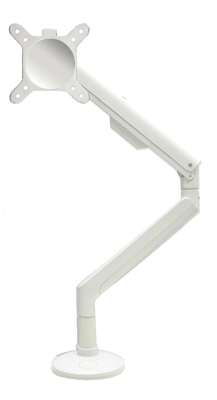 The arm tension can be adjusted quickly using a simple Allen key to support monitors ranging between 2kgs and 5kgs, which covers most popular brands.